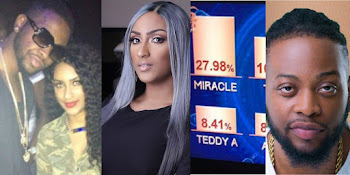 Ghanaian Actress, Juliet Ibrahim who has been campaigning for Big Brother Naija housemate, Teddy A to win the reality show, has reacted to the 8% votes he got as announced yesterday on the eviction show. Teddy A got a total of 8.41% votes, while Miracle got a total of 27.98%, more than 3 times Teddy A’s. 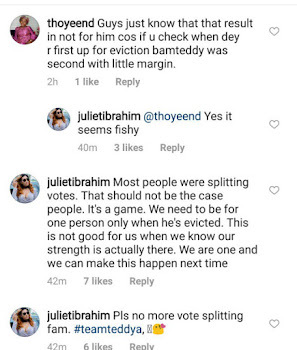 In related news, Organizers of the Big Brother 2018 reality show have announced that two evicted housemates would be voted back to the house. 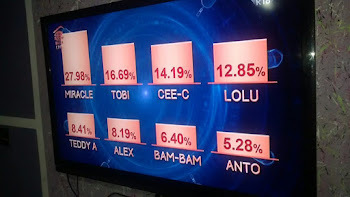 Show host, Ebuka announced on Sunday that two of the evicted 11 housemates, including Anto, who was evicted on Sunday would be returning to the show. The show host said this week will witness a major change as viewers will now vote to recall evicted housemate. 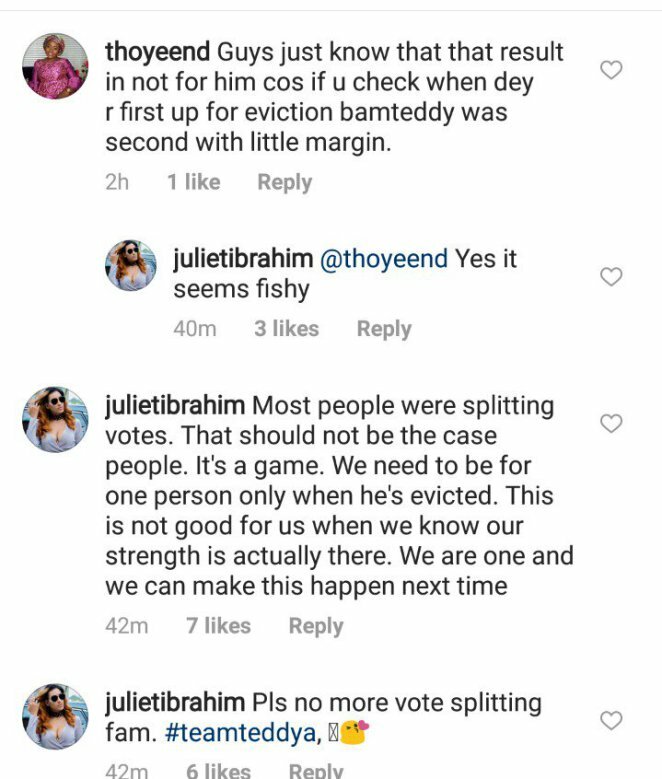 “There’s a major change in this week’s voting. 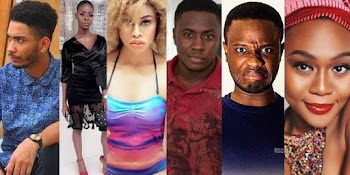 “Big Brother has accorded two evicted housemates the opportunity to return to the show and play for the money.